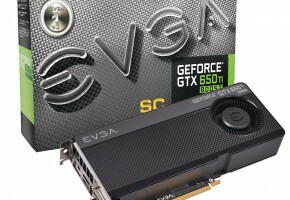 It seems that we can expect at least two graphics cards this week. 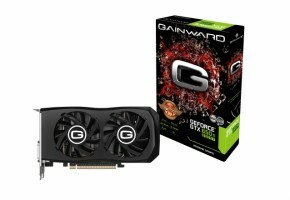 First is probably the AMD Radeon HD 7790, which is coming tomorrow. 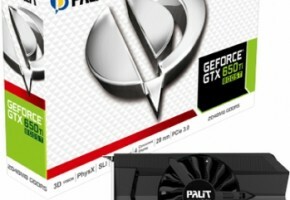 The second card is most likely a response from NVIDIA — GeForce GTX 650 Ti Boost. 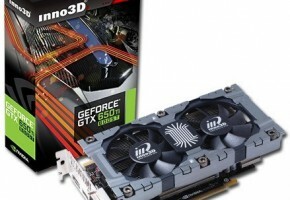 The GeForce GTX 650 Ti Boost is technically a GTX 650 Ti with a GPU Boost technology. 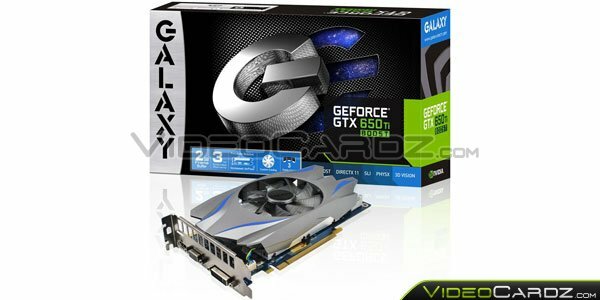 The Boost Edition of the GTX 650 Ti from Galaxy is factory-overclocked, and it’s running at 980 MHz for base and 1033 MHz for boost. 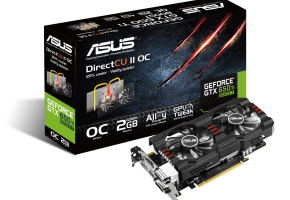 The memory has been overclocked to effective 6 GHz. 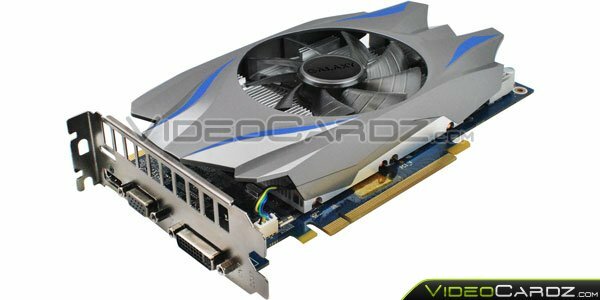 It’s confirmed that the GTX 650 has 192-bit interface, which means 650 Ti is a cut-down version of the GTX 660 (this is most certainly a GK106 GPU). 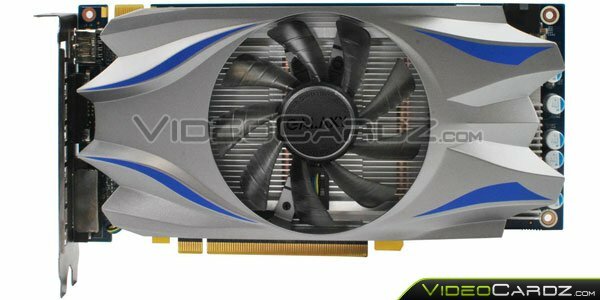 There are more similarities between these two cards than we’ve expected. 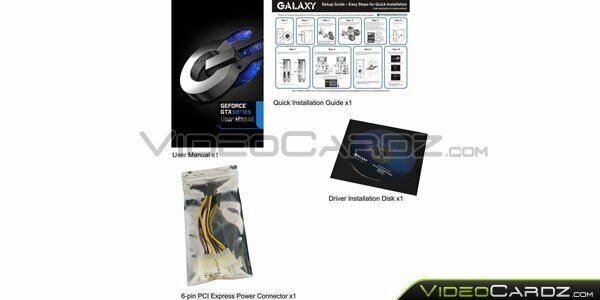 The reference clock if the GTX 650 Ti Boost should be slightly slower than Galaxy’s, probably close to original 650 Ti’s clock. 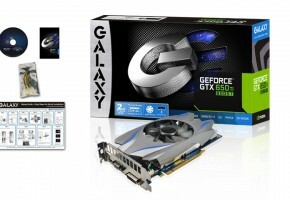 The Galaxy GTX 650 Ti Boost has a custom cooling solution, which takes two slots on the motherboard. The bracket has a special perforation for an increased airflow. 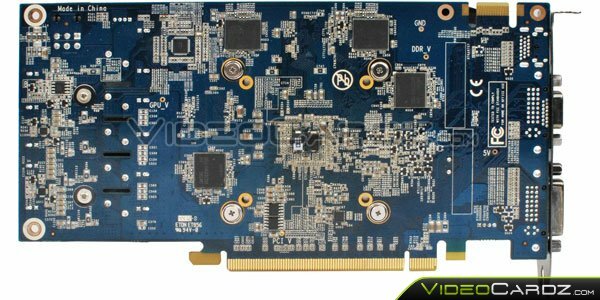 The GTX 650 Ti Boost supports SLI configuration, GPU Boost, Adaptive Vertical Sync, NVIDIA Surround, 3D Vision, PhysX and CUDA. 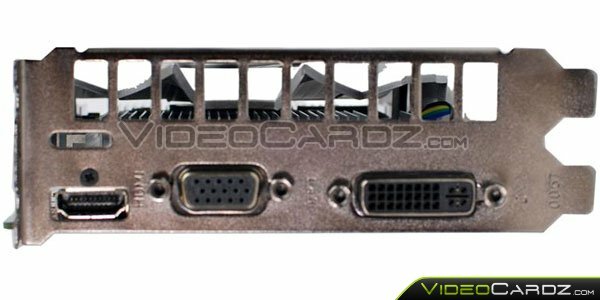 The card is equipped with DVI, HDMI, DisplayPort 1.2 and VGA connector. 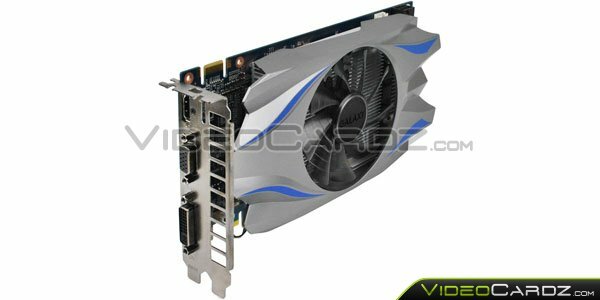 This model should cost around $185. Many thanks to Skr13 for the info!